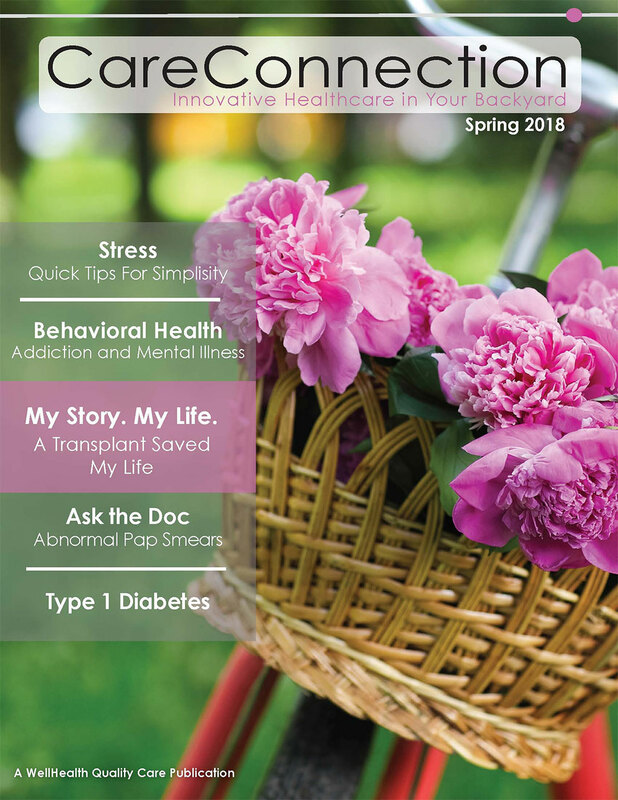 CareConnection is a local Nevada Healthcare Magazine designed and published by WellHealth Quality Care that highlights research and innovation. Each edition (release quarterly) features wellness articles, healthy lifestyle ideas, and personal health stories, we call My Story My Life. CareConnection is available digitally on our websites where you can download or read for free.